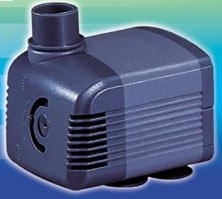 SEN has manufactured with the advanced technology to provide the best quality for aquariums, fountains, ponds and Hydroponics. 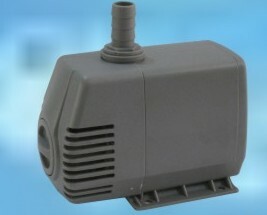 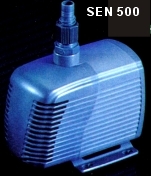 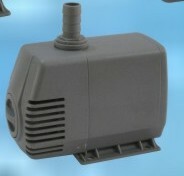 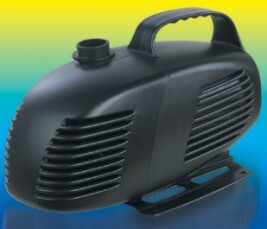 SEN is a very powerful and last long pump with thermal protector. 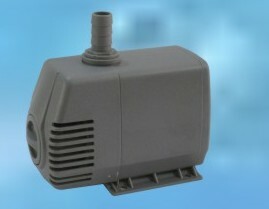 SEN has a single moving part construction of an impeller with magnet. 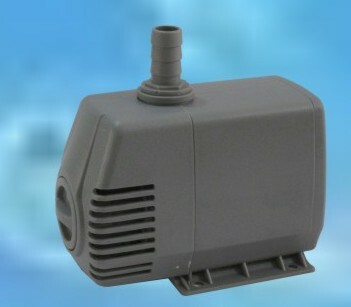 Therefore it is very easy to take off or put the part on. 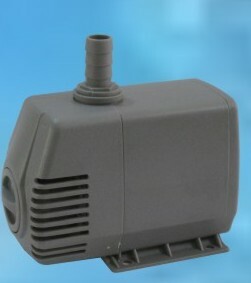 Motor unit with electrical components are encapsulated in epoxy with seal for ensuring safe and simple operation and does not require lubrication.